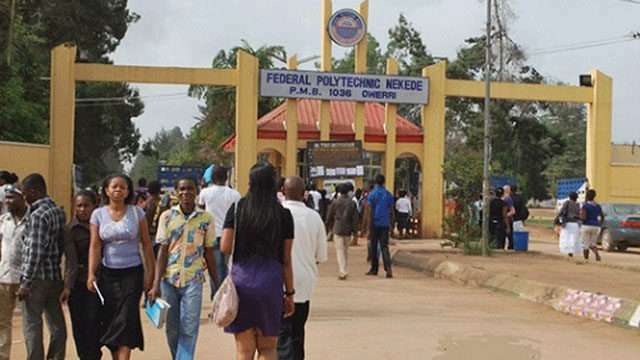 NBTE says the Federal Polytechnic Nekede is currently the best polytechnic in Nigeria. The National Board for Technical Education (NBTE) has reportedly ranked four schools in Nigeria as the best Polytechnics in Nigeria for the year 2015, 2016 and 2017 academic sessions. The list comprises of three Federal Polytechnics and one state-government owned polytechnics. The Federal Polytechnic, Nekede in Imo state tops the list, while the Federal Polytechnic Ilaro, Ogun State takes the second position. 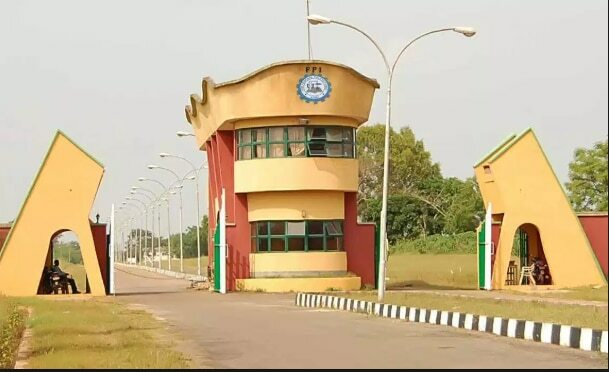 According to Pulse.ng, Kaduna Polytechnic,(Kadpoly) Kaduna State, which was also established by the Federal Government and the Polytechnic, Ibadan occupied the third and fourth positions respectively. According to the registrar of the Polytechnic, Ibadan, Hezekiah Ayodele Fehintola, the ranking of the institutions was based on several criteria which consisted of the total number of programmes with full accreditation in the institution. Recall that the Executive Secretary of the Board, Dr Masa’udu Kazaure recently announced the ranking of the top 10 polytechnics in Nigeria on Thursday, October 4, 2018, in Kaduna at the NBTE Governing Board’s meeting. The other institutions in the top 10 list include the Federal Polytechnic, Bida; Auchi Polytechnic, Auchi, Edo; the Institute of Management and Technology (IMT), Enugu; Federal Polytechnic Offa, Kwara; Rufus Giwa Polytechnic, Ondo State; Yaba College of Technology, Yaba, Lagos; the Federal Polytechnic, Oko, in Anambra State; and the Federal Polytechnic, Idah, Kogi State. There are 112 polytechnics in Nigeria.